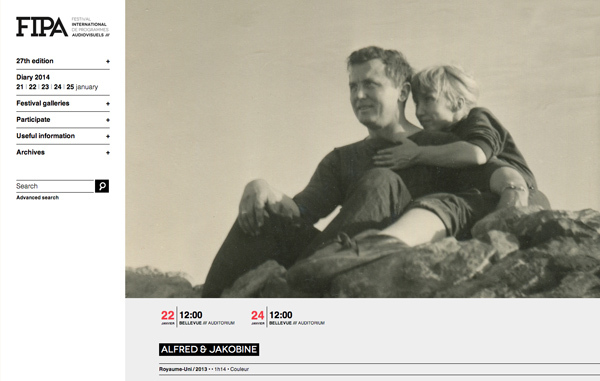 We're thrilled to tell you that Alfred & Jakobine has landed in its first film festival! A&J will be having its world premiere at the FIPA Film Festival, in Biarritz, France at the end of this month. 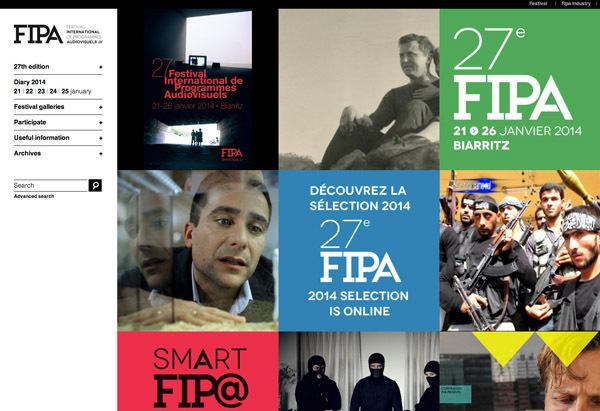 As you know, it's been a long (long) road to get here, but we are thrilled to be in the illustrious line-up at FIPA 2014. We'll be sure to give you updates from Biarritz, because we are actually one of 12 documentaries in their "Creative Documentary Competition" which will be viewed and voted on by a jury in the first of two screenings. Director, Jonathan Howells, will be in attendance at the festival, and will do a Q&A with the audience after the screenings. Biarritz, here we come!